I know that’s what you’re thinking. And you’re probably very confused too. Well, when I cheated before, although the outcome was sweeeeeeet, I immediately felt very guilty. So much so that I confessed not too long afterwards. Lucky for me, it wasn’t held against me too much. We were able to move past it and restart. It’s VERY hard to cheat the first time, but once you do it, it’s WAY harder to stop. If you could it once, it will be easier to do it again. I’m ashamed and I don’t know what to do!!!!!!!!!!!!!! 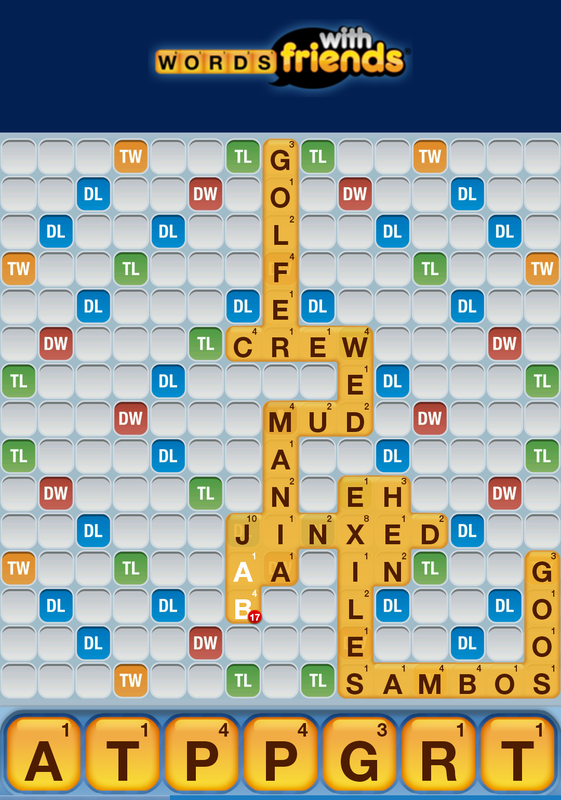 WHAT LETTERS TO PLAY IN WORDS WITH FRIENDS!!!!!!!!!!!!!! I could easily easily get 48 points if I play my letters right, but all that’s coming to me right now are stupid words with a maximum of 20 points! This is blawdy annoying! Hahahahaha. I love how you put my other post into this one. Hilarious!! I really thought you meant something else! Nasty!! Me, I’m a regular cheater when I play WWF.